The campaign to keep Britain in the European Union just got some serious star backing. More than 250 British actors, writers, musicians, and other artists spoke up against Britain dropping out of the bloc, the so-called Brexit. The celebrities said in an open letter that dropping out of the union would turn the U.K. into "an outsider shouting from the wings." The star of the cult TV show Sherlock, Benedict Cumberbatch, signed the letter, as did Jude Law, who played Dr. John Watson in the 2009 film about the famous detective. "Britain is not just stronger in Europe, it is more imaginative and more creative, and our global creative success would be severely weakened by walking away," the letter said. 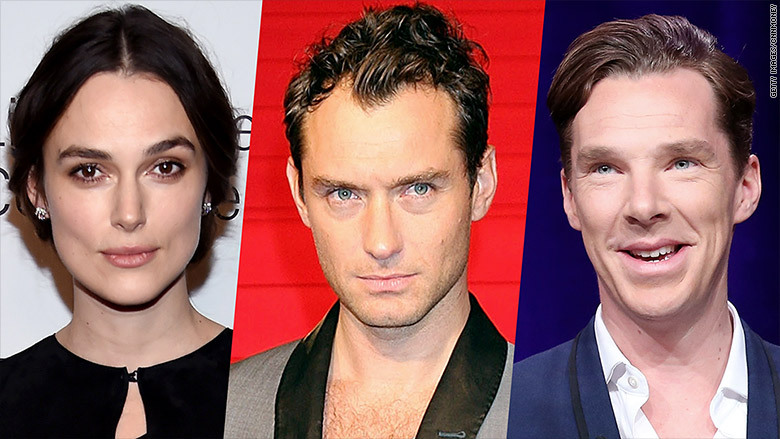 Keira Knightley, Jude Law and Benedict Cumberbatch all signed the letter. The country's first national vote on EU membership in 40 years is just over a month away. The campaign has so far been dominated by politicians, economists and business leaders, speaking for both sides of the debate. The artists' letter was coordinated by the Britain Stronger in Europe campaign. Signatories include actresses Keira Knightley and Helena Bonham Carter, fashion designer Vivienne Westwood, director Danny Boyle, writer Hilary Mantel, and sculptur Anish Kapoor. "From the smallest gallery to the biggest blockbuster, many of us have worked on projects that would never have happened without vital EU funding or by collaborating across borders," they said. 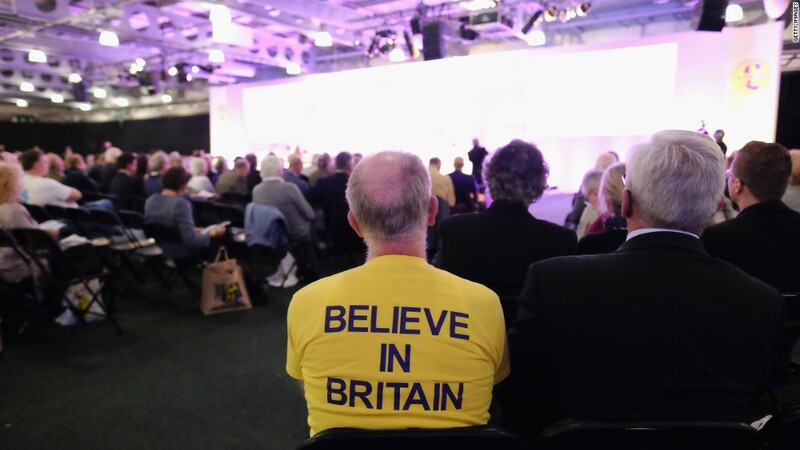 A survey from the Creative Industries Federation said that more than 96% of its members support remaining in the EU. But there are some who would prefer to see the U.K. outside the union. "Our creative industries are booming because of the talent that is in Britain's DNA...it's a success that has been created by the dedication, hard work and extraordinary creative abilities of our artists, it's not because of the EU," said Michael Dobbs, the author of House of Cards. His statement was sent to CNNMoney by Vote Leave, the group designated as the lead Brexit campaign. The U.K. punches way above its weight in many areas of arts and culture. The government said creative industries delivered over £17.9 billion of exports revenues in 2013, 8.7% of all exports. Britain is the world's second largest film exporter after the U.S., according to the British Film Institute. BPI, which represents the U.K.'s recorded music industry, said one in six albums sold worldwide in 2015 was by a British artist.